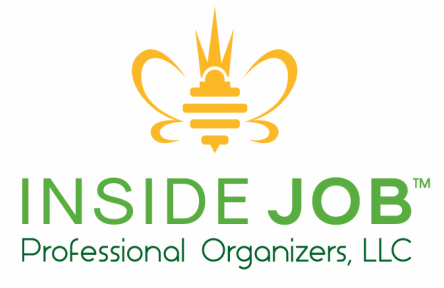 ​Inside Job can meet any organizational challenge with the most innovative ways to help you get and stay organized. Whether it’s clearing a closet, tidying your garage or optimizing office space, Inside Job is your solution to get everything organized. Click HERE for a selection of services in your home and office and HERE where we have a carefully curated array of articles, stories and photographs selected to help you get and stay organized.